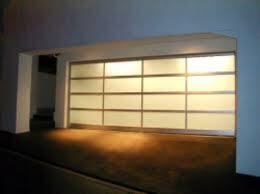 We provide, install, and repair glass garage doors in Calgary. You can call us if you have trouble with the existing overhead door or need to purchase a new one. Whether you want sectional or rollup types, our company can offer a number of choices at the most competitive glass garage door prices. At Garage Door Repair Calgary, we focus on quality. Be it a new door, opener, or services, we pay attention to all products and our services. With us, you have peace of mind knowing that your needs will be covered to your satisfaction. Give us a call if you are interested in getting new glass garage doors in the Calgary and surrounding areas in Alberta. Our company can offer solutions for any garage. We will only provide you with glass doors made of reputed brands and in any style, glass, and frame you want. With us, you only get the best products and expert glass garage door installation. All pros on our team are skilled installers and repairmen. We can install any new door you choose along with its opener. But our techs will also be there to assist you with problems. We can replace all glass door parts and any opener. From Liftmaster to Genie products, you can trust our expertise. What our techs can also do is maintain your door to ensure your safety. By checking all parts along with the movement and balance of the glass door, we make sure of its good and safe performance. 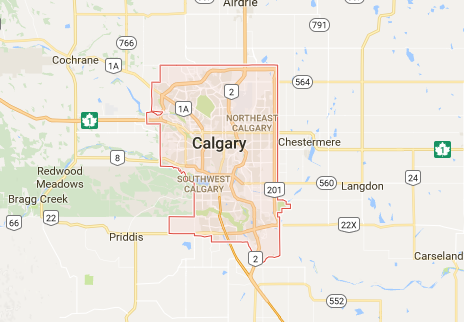 Whether we install, fix, or service your Calgary glass garage doors, we are cautious and focused. We pay attention to their specifications and come quickly to offer solutions or service the existing door. Since not all glass doors are the same, trust us to help you out. We put our experience and skills to work whether you need our assistance to select a new door or fix a problem. Contact us today for more information.